Start taking classes at EVQ Elite Dance Studio and other studios! 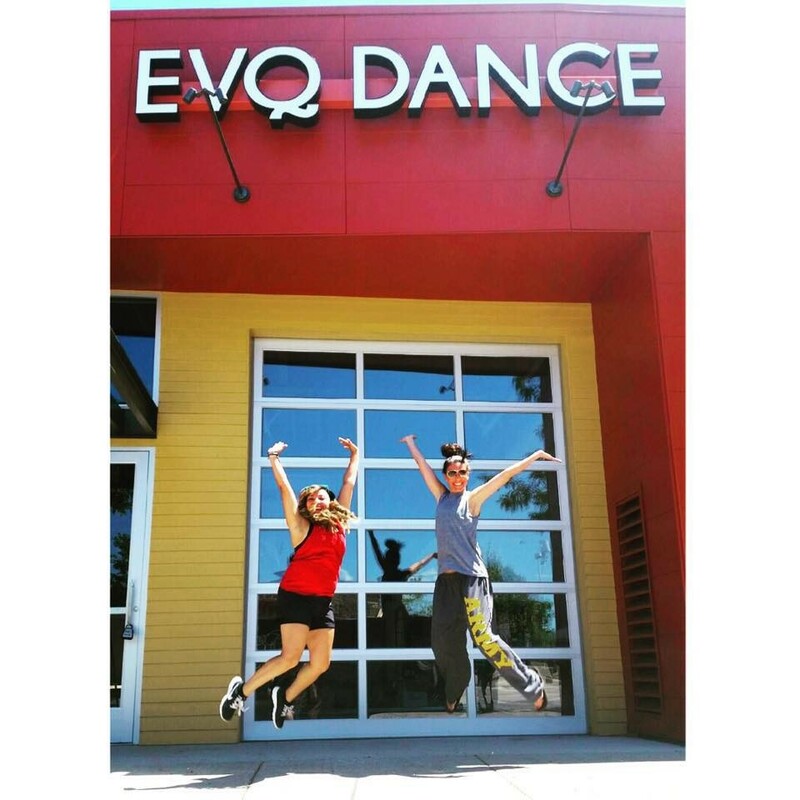 EVQ Elite Dance Studio is a new studio in Denver, CO providing exceptional dance instruction for all ages! Beg/Int Adult Hip Hop . Great but I think the class size needs to be capped smaller or a larger class room! Sally is awesome! Work out was great &amp; the dance choreography was so fun and challenging. Marquette the instructor always encourages everyone and has the best song choices! This class is the highlight of my Monday for the second week in a row. Marquette is inspiring and super approachable. I am not a good dancer and zero choreography experience and still get a great mental and physical workout and leave feeling amazing! Love this class!! This was such a fun and supportive class and environment. New to dance and I loved it. Will be back— just wish it was a wee bit longer class. Like 90 mins! That’s how much fun it was. Thank you! This class is my new favorite workout! Not much formal instruction, but easy to follow and learn because the choreography repeats itself. Great music, fun dance moves. Would recommend for those with good coordination, or at least a basic dance or aerobics understanding.